SYS are holding a number of ICE MILE SWIM attempts across the winter of 2018/19. Each Saturday swim day we have space for three swimmers to attempt their ICE MILE – a one mile swim (1600m) in water under 5ºC, wearing only one swim costume (shorts for the blokes! ), one swim cap and a pair of goggles*. Completed a 1km qualifying swim in water of 6ºC or below, and have this validated by an approved Ice Miler. Your qualifying swim must be done within one year of your Ice Mile attempt. 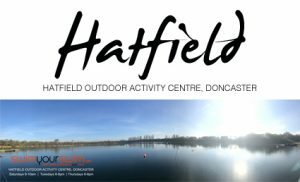 To book a place in one of the SYS Ice Mile Swims at Hatfield Outdoor Activity Centre, swimmers need to complete the registration form below and confirm their spot by paying the £30 registration fee. Swims will only be valid if the water temperature is at 5ºC or below… If the temperature is not at the required level, SYS will endeavour to move your attempt to a date when the right temperature is available. However, your registration fee will not be reimbursed if we cannot achieve this… this is something that even we can’t guarantee we’re afraid! Sorry! 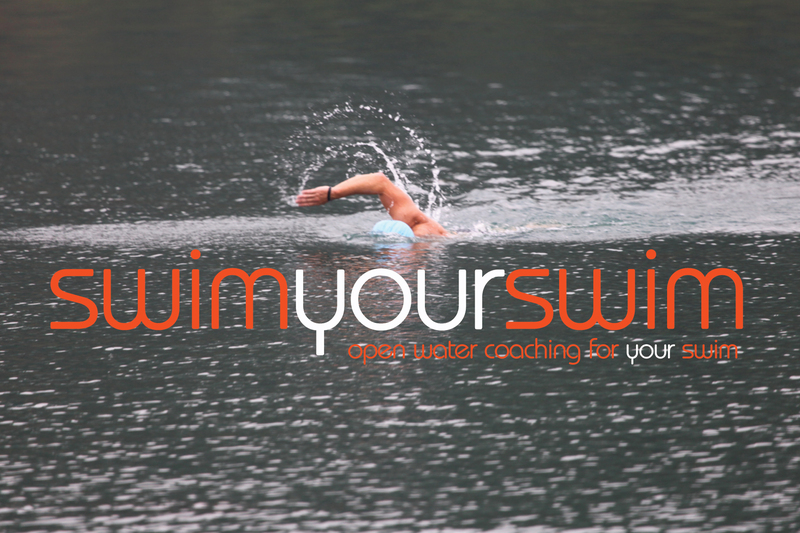 Your registration fee, £30, includes full safety and first aid cover, qualified and experienced level two open water coaches with a vast experience of Ice Mile swims, and our bank-side recovery team. We currently lead the world in facilitating 69 Ice mile swims, so that knowledge and experience will provide you with a safe and secure ice mile venue for your attempt. Please see our diary page for all available dates and event registration. ICE MILE SWIMMING IS A POTENTIALLY DANGEROUS ACTIVITY AND SHOULD NOT BE UNDERTAKEN LIGHTLY! 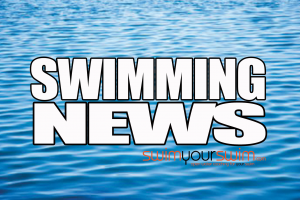 SWIMMERS SHOULD HAVE DONE RELEVANT WINTER SWIM TRAINING IN APPROPRIATE CONDITIONS WITH ADEQUATE SUPERVISION AND SAFETY IN PLACE. SYS RESERVES THE RIGHT TO REFUSE ENTRY TO SWIMMERS THEY FEEL HAVE NOT GOT THE RELEVANT EXPERIENCE AND/OR ABILITY.